Sources have claimed that Baloch activist Naela Quadri Baloch is being puppeteered by the Indian spy agency, Research & Analysis Wing (RAW), as the political arm of the insurgency that the spy agency is trying to create in Balochistan. 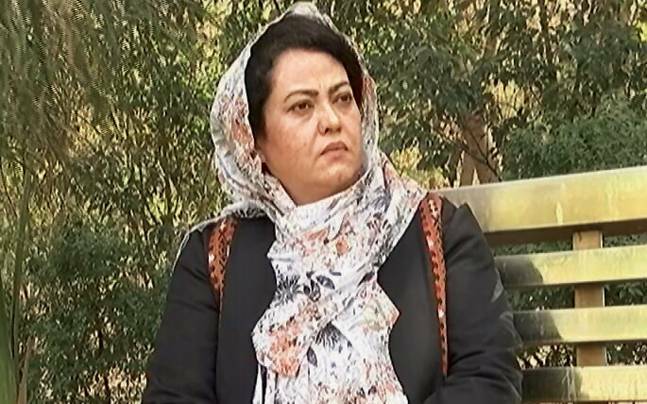 An official in the Ministry of Foreign Affairs told Pakistan Today that the Ministry has started gathering evidence about the activities of World Baloch Women’s Forum head Naela Quadri Baloch, who is visiting various Indian cities across the country to mobilise public opinion and ask India to launch a blatant military intervention into Pakistan to ‘liberate Balochistan’. “This is another evidence of how India is plotting ethnic violence in Balochistan to sabotage the China-Pakistan Economic Corridor (CPEC) project. We will take this matter up at the United Nations and in bilateral talks,” the official added. According to a recent report published in the Times of India, Naela Baloch is conducting a countrywide visit of India for “mobilising Indians to do what prime minister Indira Gandhi did in East Pakistan in 1971” and “liberate Balochistan from Pakistan, the way Bangladesh was”. “We have evidence that Naela’s visit is being facilitated by RAW. This is being regarded as a very dangerous and immature act by the Indian intelligence agency,” the source said. In the last one year, Naela is the second Baloch activist who has been facilitated to visit India and publicly make a pitch for an “independent, secular and democratic Balochistan”, says the report in the Indian media. 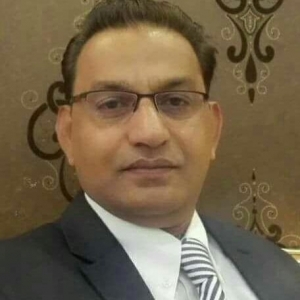 In the first week of March, the security forces in Balochistan arrested Commander Kulbhushan Jadhav, a serving officer in the Indian Navy who had been deputed to RAW. Naela Baloch was not available for comment on the issue.